Welcome to Pinnacle Construction Company, Inc. Established in 1991, our company prides itself on personalized attention to every project. 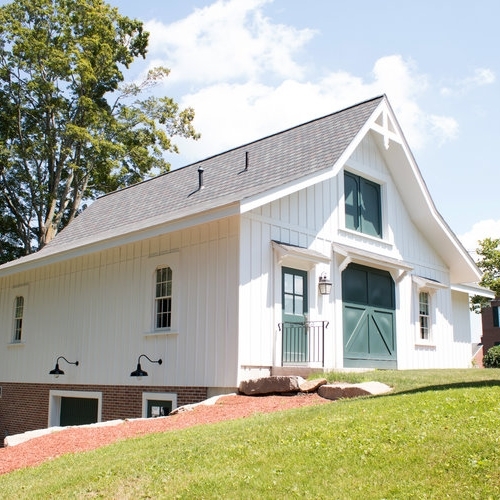 We are a general contractor specializing in commercial/industrial construction and renovation throughout Massachusetts and New Hampshire, working with clients from start to finish to result in superior craftsmanship. Backed by quality work, attention to detail and competitive pricing, we stand behind our work and treat every project as if it were our own building. A small company that’s big on experience, ability, and industry reputation, Pinnacle Construction Company, Inc. is the trusted provider of comprehensive general contracting services for a variety of clients, from medical and dental providers to banks and warehouses and many other industries. We welcome you to browse our website and learn more about what we do! We bring a fresh approach to general contracting. We may be a small company but we’re big on reputation, expectations and experience. Many of our clients are impressed with our experience with large projects. Here at Pinnacle Construction Company, Inc. we employ a tailored process for each client we work with. From design to construction to post-construction maintenance and repairs, we offer proven quality and attention to detail from start to finish. Pinnacle Construction Company, Inc. believes in Safety First approach for construction projects.